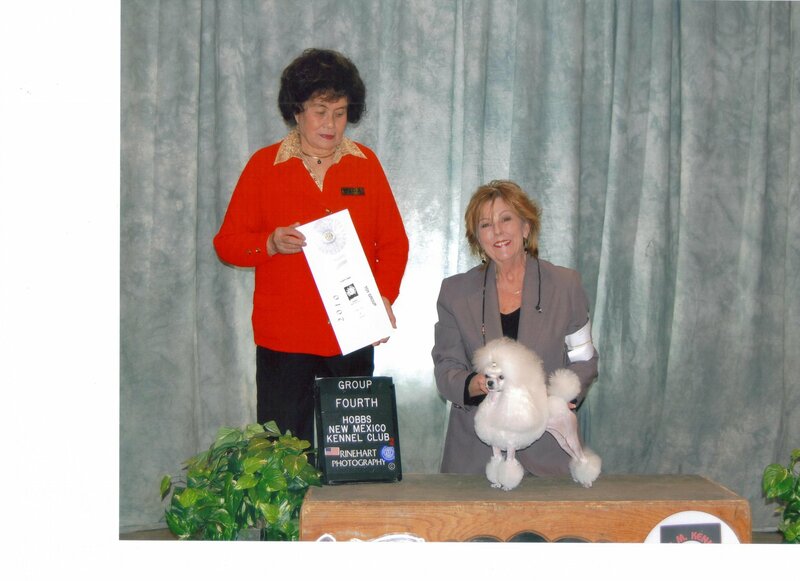 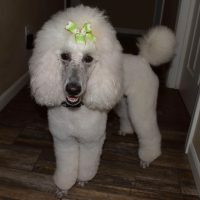 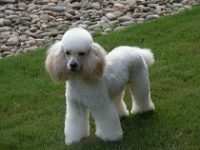 Welcome to Darcon Toy Poodles, located in Eastern South Carolina, near Myrtle Beach. 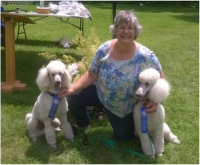 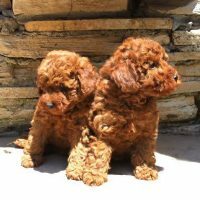 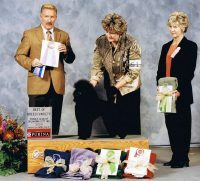 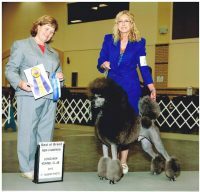 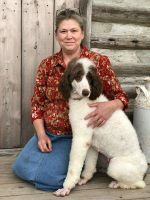 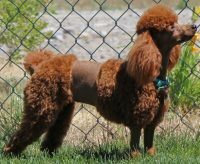 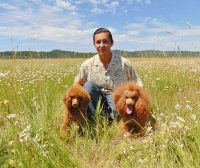 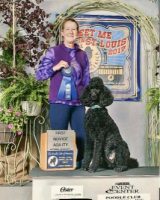 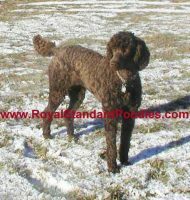 I am a responsible breeder of quality Toy Poodles, breeding for my next show Toy Poodle prospect or perfect pet. 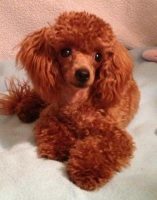 I am very concerned about the health issues that plague the Toy Poodle breed. 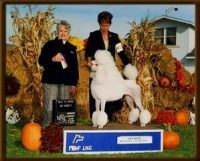 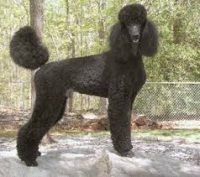 All of my Toy Poodles are checked for sound structure, (good knees and hips), sweet temperaments and overall health. 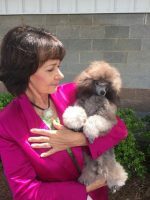 I am available to answer questions you may have concerning Toy Poodles.